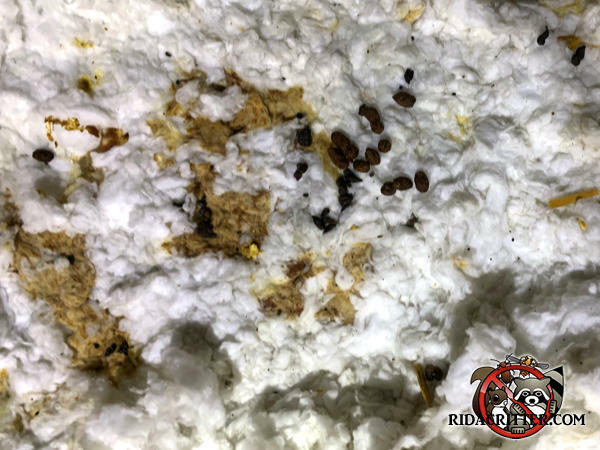 There's no way to clean insulation once it's been contaminated with animal filth. It has to be removed and replaced. To learn more about animal damage repair in Metro Atlanta, please click here.